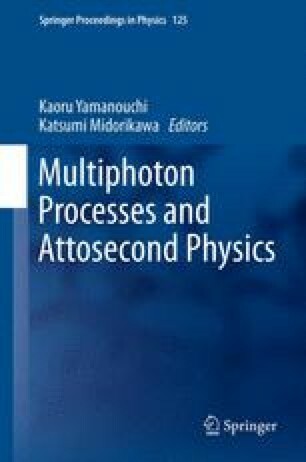 Frequency tunability of isolated attosecond pulses provides options for the study of temporal dynamics and phases of electronic processes . Techniques to generate frequency-controlled attosecond pulses (XUV and VUV) and wavelength selective streak pulses (NIR and UV) are discussed here. A novel Mach-Zehnder (MZ) interferometer is used to combine all optical fields before the high-harmonic generation region.